Files with bx file extension are related to the Embrilliance Essentials font format. The bx file extension is associated with the Embrilliance Essentials, an embroidery designing program for Microsoft Windows and Apple Mac OS X (macOS) systems. The bx file contains font for Embrilliance Essentials. 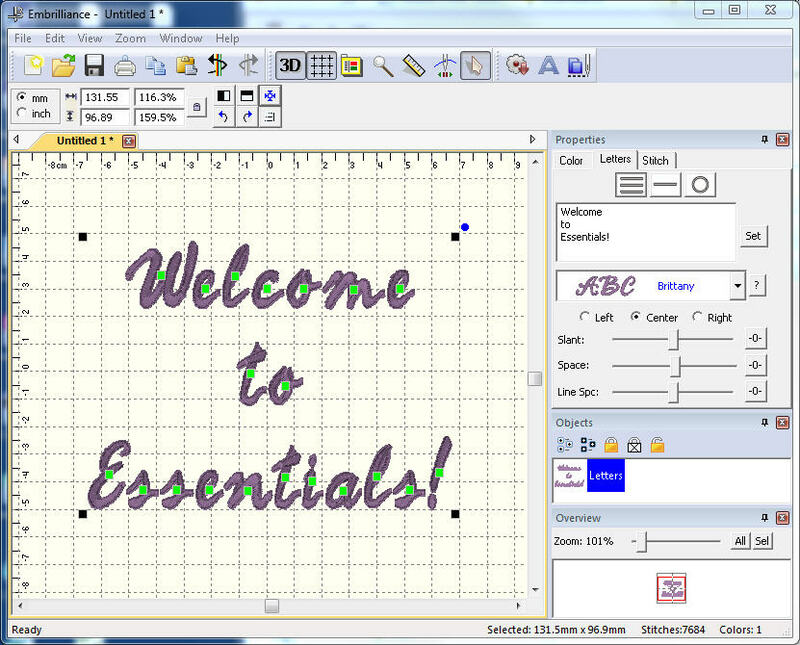 Embrilliance Essentials is tool for OS X and Windows, used to combine designs; form scenes with overlapping designs; re-size designs and recalculate stitches; add Multiple Lines of Lettering; Add Monograms in many styles; change colors; print templates; change thread brands etc. Use Embrilliance Essentials to work with *.bx fonts. Click on the software link for more information about Embrilliance Essentials. Embrilliance Essentials uses bx file type for its internal purposes and/or also by different way than common edit or open file actions (eg. to install/execute/support an application itself, to store application or user data, configure program etc. ).